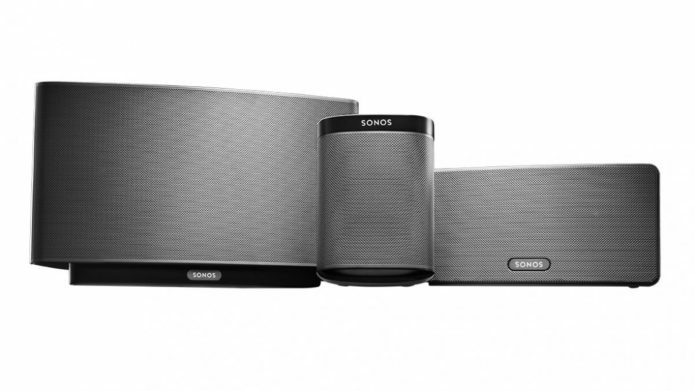 The Sonos Play:1 has big ambitions for its size. Slipping in as the smallest, most affordable of the Sonos family, the diminutive speaker might fool you into thinking it’s making big compromises in order to get below the premium bracket. The reality is quite different. We were really impressed with the Play:3 but price has always been an issue with Sonos products. The Play:1 at £169 ($200), however, goes some way to convince us that you don’t need the big bucks to get in on the Sonos love. There’s no Bluetooth to be found on the Play:1 and no battery either; this is totally about high quality streaming around the house that’s only limited by your Wi-Fi capabilities. Well, that and the location of your power sockets.